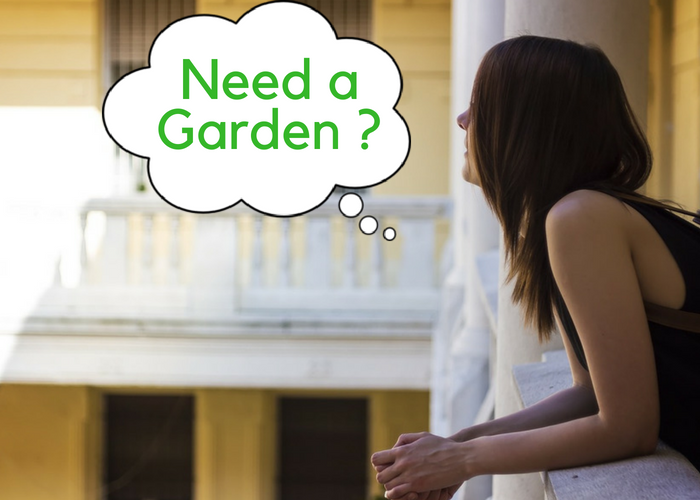 Are you planning to have a garden but unable to? 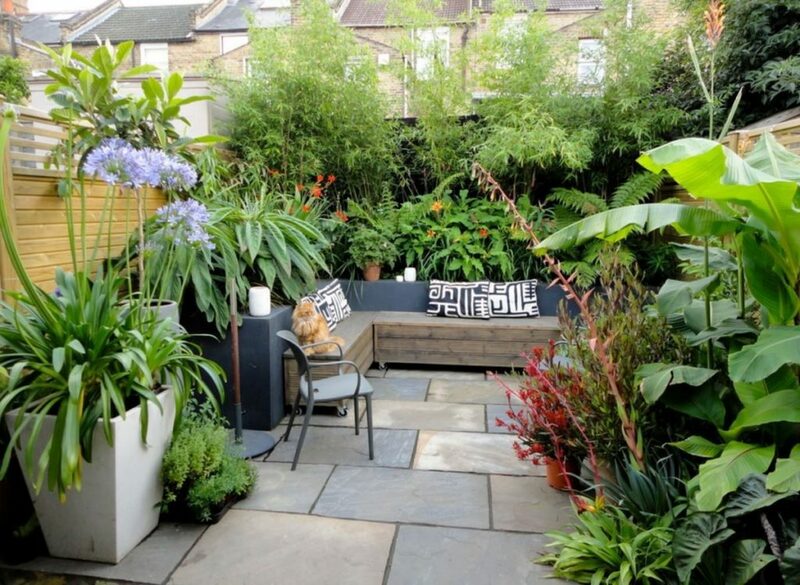 Are you too giving up your wish to have greenery around just because you have a lack of garden space? As “space is not going to be an obstacle between you and nature”. Broad your horizon, explore and think out of the box. When will you use your creativity for the un-utilised places and act smartly? 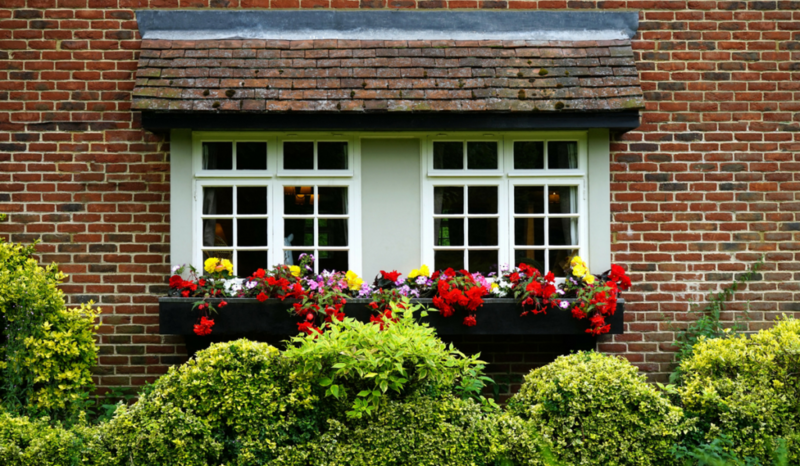 Why are you not focusing on in-house gardening? 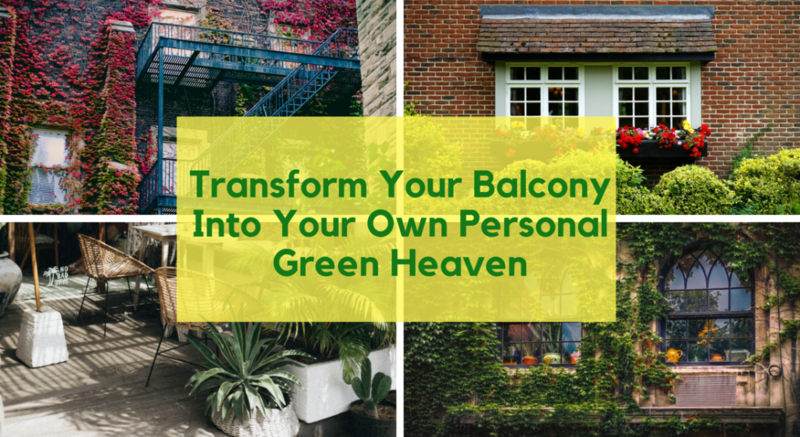 A balcony is not just a balcony as it can be transformed into a green heaven. Heaven that you need not search anywhere but in your own house garden. Which definitely adorn the environment of your house as there will be awesome fragrance, cool surroundings, and fresh filter air every day that will keep you healthy, fresh and rejuvenated. There you will have the morning cup of tea with your partner glancing at sunrise and sunset. This will surely add on a daily dose of love and freshness and will lead to a stress-free calm mind. Many people go out to seek morning pleasure for peace, breath, and exercise. But waking up early and going out before daily turmoil outside, takes time and what about the pollution you go through while going places to places. 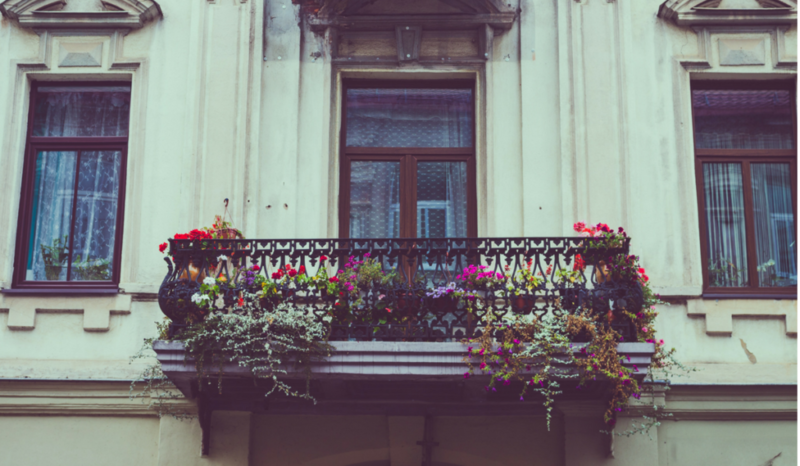 This balcony gardening idea will reduce these hazards and will save your time. Even morning 9 a.m. will be pollution free as 5 a.m. when it’s your own balcony garden. 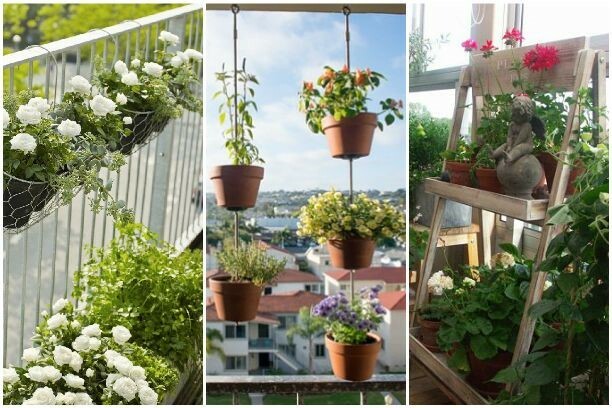 This balcony gardening will not only give you musical life but it will also work as a home decor. Your interior can have a new look to become more presentable especially with succulents, hanging baskets and Terra cotta pots. So it is necessary that you meticulously choose what type of plants and pots you will use for your garden that can be the best fit to it and also it should not be that constable that you miss the chances to stand in your balcony and see outer beauty as well. You must have that personal place to sit and acquaint with open sky, birds chirping, blossoming of flowers, watering to plants and climbing of creeper. Smartly select chairs, pots, shelves, plants, crates according to the size of your balcony. All you need some imagination, few creative ideas, and a well-thought design in your mind. Use of Collective Pots: It’s when you have just window space in name of the balcony, then add greenery in your home by exploring spaces you normally don’t use window sills, balcony parapet, unused kitchen shelves and island corners, etc. simply planters can help in that case, you can have as many planters with different plants as Chinese money plant, stag horn fern, snake plant, weeping fig, cactus, Aloe Vera, dragon tree, jade, peace lilies, fiddle leaf figs, English ivy, golden potholes, spider plants, asparagus fern and paddle plants and so on. 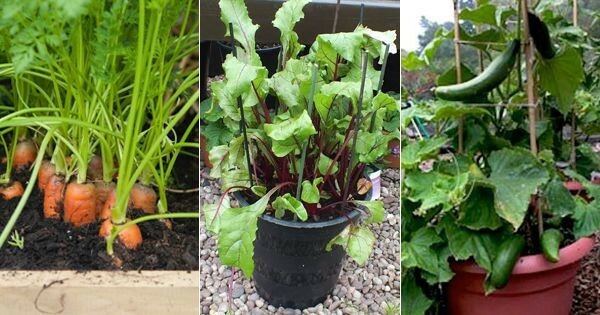 These varieties are easy to nourish and gives beautiful look to your corners. 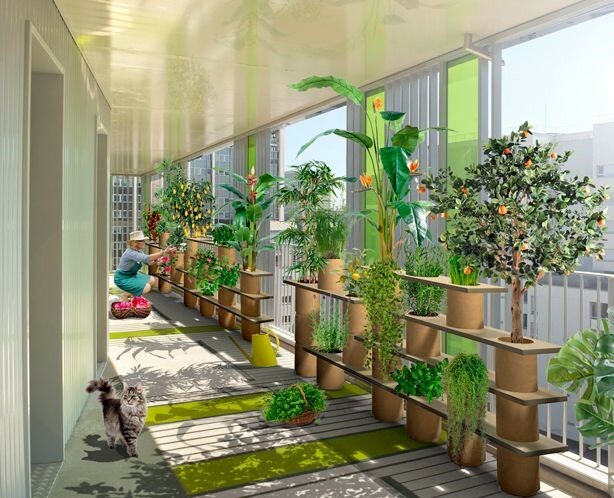 Small Balcony Garden Idea: Well previously we saw some beautiful ideas for developing a garden in a very limited space. Now when you have a little more luxury to devote a little more space to your in-house balcony idea, you can have a whole new variety of ideas ranging from what type of pots you can use to the variety of flowers or species you can use to flash in your small balcony garden. 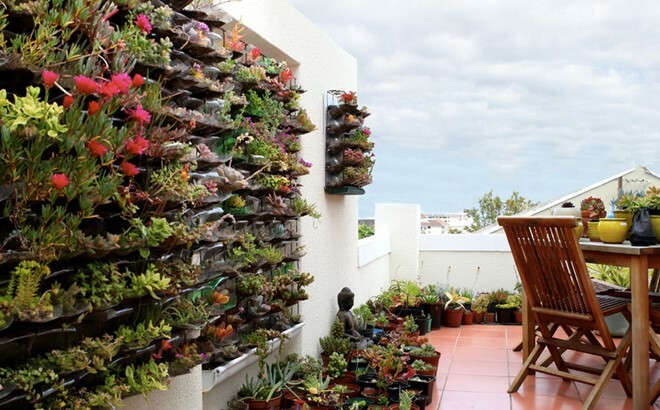 Because of limited garden space, the idea of vertical shelf gardening has a more successful prospectus other than any ideas, because in balcony gardening you can have many different colorful varieties of plants and flowers which will have a very good impact on your mind and will give a rejuvenating effect to your senses. Modern Comfort Balcony : As the name suggests, it will going to have all major comforts of home which you can wish to have in there along with many beautiful flowers having striking colors and adorning your balcony even more and making it a grandeur, which will further result in making your neighbors more jealous of the beautiful and relaxing life that you live every day within your own house. This comfort balcony of yours can have sofas, armchairs, and a table which can hold your radio or the little music system that you can enjoy with a bright and warming sunrise along with your breakfast or along with your evening snacks, just sitting there with your family, enjoying the sunset view, talking about the memories that you all had, sharing and just relaxing there in freshness and ever increasing the beauty of your comfort balcony. Wooden Apartment Balcony Ideas : Here you can use wooden tiles to give an amazing natural look to your balcony. For decorating Indian balcony whether you can use swings here or some fordable wooden furniture. In case your balcony is small and you can’t place a lot of furniture. The solution is here of course, you can go with mats and cushions matching with your wooden tiles. 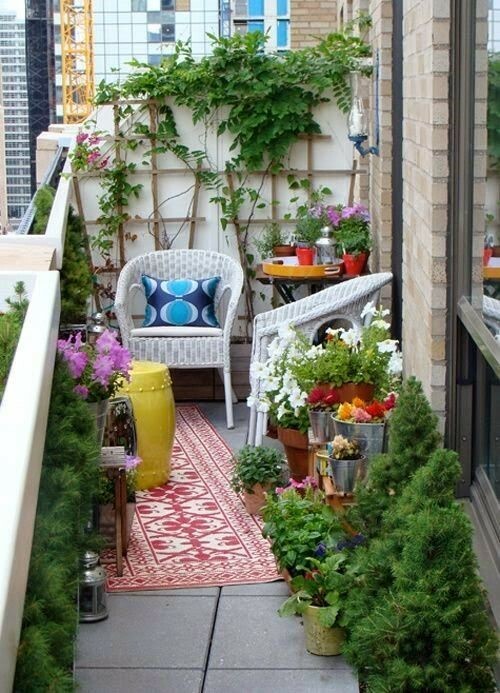 Thus simply using small chairs and tables .you can arrange your small balcony garden just as big modern balcony. 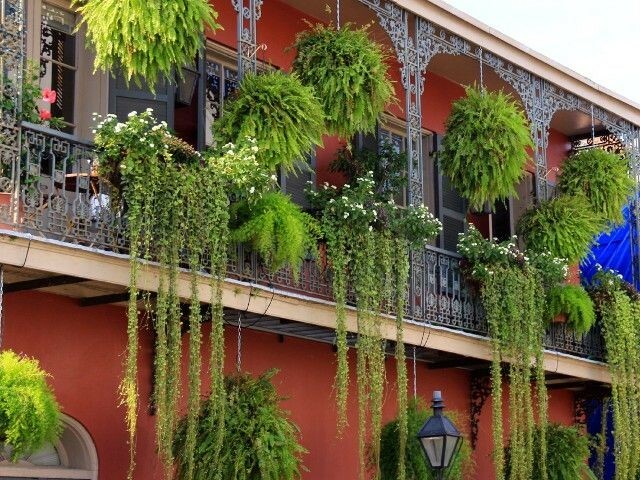 Beautiful Creeper Balcony : Creepers always have been .an attractive plant, the way it climbs on walls and railings give mesmerising look when seen from outside. Just one or two creepers soon after climbing can cover whole vacant space of balcony and beautify your balcony garden. 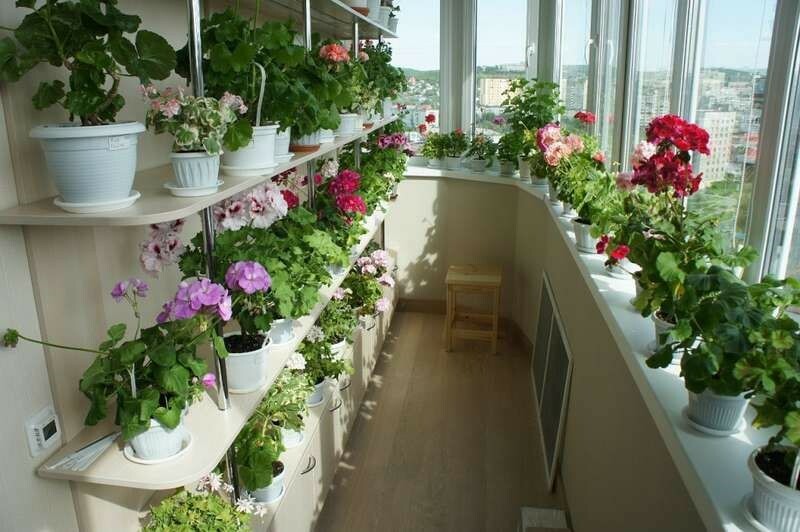 This is really the most admiring beautiful balcony garden idea. Vertical Balcony Garden : If you are .looking to incorporate as many numbers of plants in your beautiful apartment’s balcony garden, then vertical balcony garden is the perfect idea for you. Just one thing which we have to remember here is that alignment and spacing between all the planters should be appropriate because it is important for every plant that they get an ample amount of sunlight, water, and sufficient nutrients so that they grow properly and always provide that ever healthy feeling to our mind and soul. This will also give professional look to your balcony. Balcony Planter Stand Garden : Now if .you are worrying about accommodating plants and pots as sometimes your balcony looks so disorganised due to limited space there and thus to make your balcony look clean and organised, use nesting stands for it. 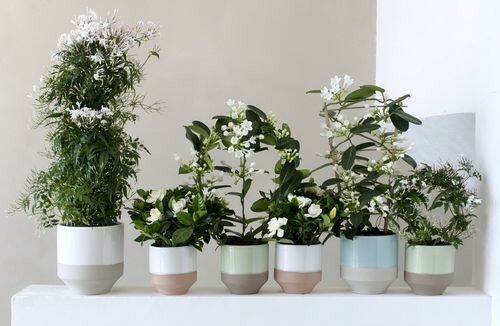 Here in a just .single stand, you can put minimum 10 plant pots. Now imagine these 10 pots randomly placed on the ground, it seems covering a lot of space isn’t it? So plant stands always work out in small balconies. 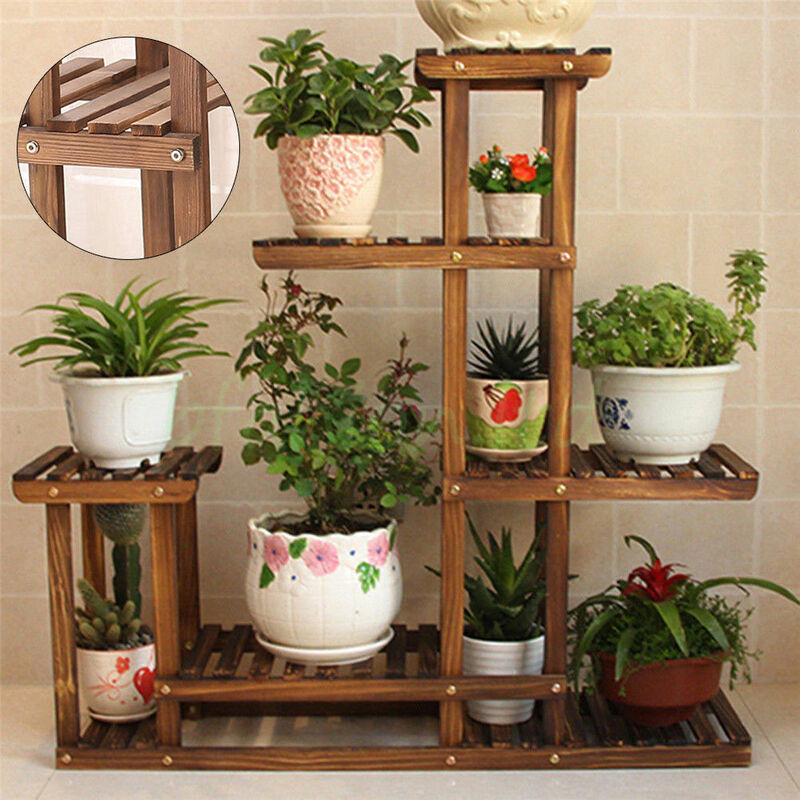 Railing Crates / Planters Balcony Garden : Railing crates and planters are varied used these days because it just one crate in which we can plant 3 or 4 small plants thus multiple crates in a small area will provide as many species which you can’t have in individual pots. Railing planters are easy to .hang on your railings as this will not consume your extra space of balcony where you can roam around. 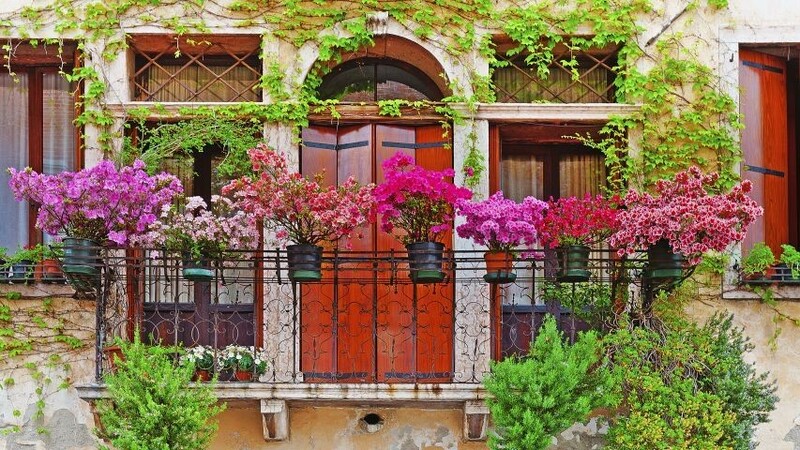 Balcony plants are so systematically arranged that you can easily water and take care of every plant. Terracotta/ Hanging balcony ideas : Nothing can be .the most worthy than a terracotta or hanging plants. It catches proper sunlight , proper air, charm look and what not. Terracotta’s along with grapevine spheres and .wind chimes always have been favourite to every one. Multiple terracotta inline gives perfect and different look to your balcony. And thus the other place can be used to have your table ,books and some other purpose. 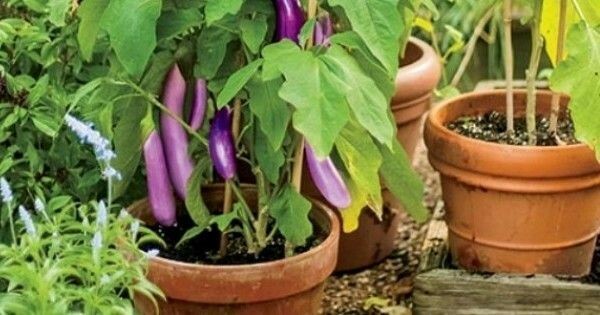 Indian Balcony Vegetable Garden Idea : We Indians always tend to utilise the value of everything to its fullest and so is true with the idea of gardening too. So here also opportunity lies in disguise. While enjoying the in-house balcony garden, you can also utilize your garden for growing vegetables for personal consumption. Growing vegetables in your balcony garden also has one plus point and that is you can get all fresh vegetables just from your balcony without even worrying about all those chemicals, pesticides and toxic materials. Nothing can be the most worthy than a terracotta or hanging plants. It catches proper sunlight, proper air, charm look and what not. Terracotta’s along with grapevine spheres and wind chimes always have been favourite to everyone. Multiple terracotta inline gives the glamorous and different look to your balcony. And thus the other place can be used to have your table, books, and some other purpose. So next time if you struggling with gardening ideas due to limited space in your apartment, think out of the box, think twice because there is nothing you can’t do out of your creativity. Happy Gardening!!! This entry was posted in Garden Benefits Blog, Latest Blog, Organic Garden Blog and tagged Bagbani, Balcony Garden, Best balcony makover, Dream Garden, gardening blogs, grow fruits and vegetable at home, mybagbani, Organic Fruits, Organic Garden, Organic Vegetables. Nice idea…..and really a good one too. Thank you for this post….. I have just got some new ideas for my balcony green heaven…..